Joining the current lineup of 14 America’s Test Kitchen shows in January 2019 will be five new 45-minute presentations. In a partnership with the popular television show, Holland America is rolling out an additional five segments for their onboard cooking classes, some of which are broadcast on national public stations. Holland America Line’s president, Orlando Ashford, says the company recognizes the wild popularity of this activity onboard their ships, and they are excited to continue teaching their guests skills in a fun environment. “We’re excited to expand on the already exceptional menu of shows offered by America’s Test Kitchen to include some fun topics that easily transition to the home kitchen.” The five new shows, dedicated to helping passengers learn to use their memorable vacation to build new skills, are based on dishes that can be deliciously prepared by any home cook. Mediterranean Medley – Easy, weeknight Mediterranean-inspired dishes are on the menu here, from hummus to anything with tzatziki sauce. Make Your Own Takeout – Skip the takeout and learn to make your own quick-service favorites! 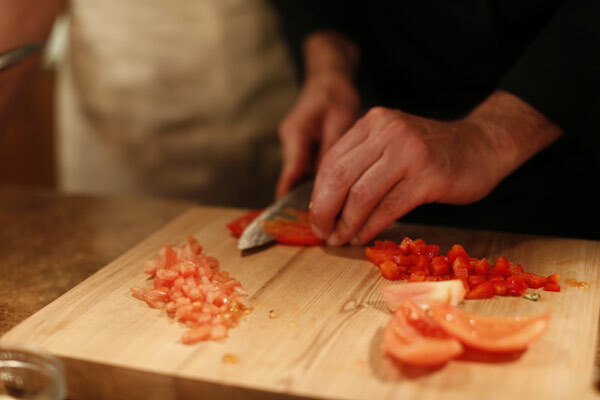 All these shows are led by Holland America’s master chefs and teach skills from selecting the best tomatoes to properly handling kitchen equipment. However, if guests so choose, they can sit back and relax and watch their shipmates try their hand at cooking from the comfort of their stateroom TVs, 24 hours a day. 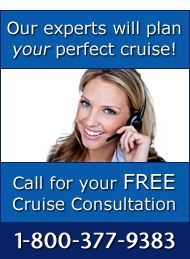 For more information on Holland America Line and America’s Test Kitchen, call The Cruise Web’s expert cruise consultants today at 1-800-377-9383.